This is for the respectful rebels. The humble mavericks. You know, the ones who paint a freaking tiger when asked to draw a flower. You may look like you belong..even excel in the real world. But secretly there is some part of you, always feeling slightly outside and so very alone. It's because there's a hidden part of you. The part that the patriarchal world has taught you to view as a weakness or flaw. A decade ago, I stood shivering in a physician's office. There, I was handed a box of Prozac and told, "Sarah, you're always going to be depressed." What a big surprise this was for a bubbly-by-nature person, who is known for always smiling! Thankfully, the Universe always has a bigger plan. Today I stand before you with a proprietary system that distills the technical parts of Hula dance in one to eight hours. It is a method that has proven to be successful* for myself and my clients of 12 years. What’s more, is that it’s wrapped in lots giggles and fun too! It does not matter whether you have two left feet. Or zero ounces of grace. What matters is your heart. And your desire to live and healthy, fulfilling life. Will you change your weakness into your powers? Will you become a real life Superhero? Come! Let us dance a different ending for ourselves! And we can start for FREE right here! *I am not a medical physician. My results and the results of my clients may be different from yous. I make a heartfelt promise to responsibly self-care and bring the best energy to each and every SUPERHERO HULA LESSON. Therefore, I do not accept clients who are not willing to do their inner work. Doing so, is a form of kryptonite. As savvy Superheroes, our mission is to plant seeds so that each and every individual can rise to the challenge. Open your heart. Learn to become an empowered, self-sustainable biosphere. Up, up, and away! WHY IS IT CALLED SUPERHERO HULA? Remember when Superman was overwhelmed by his x-ray vision and supersonic hearing? We can barely remember either. And it's because Superman was able to take his greatest weaknesses and channel them into his ultimate strengths. 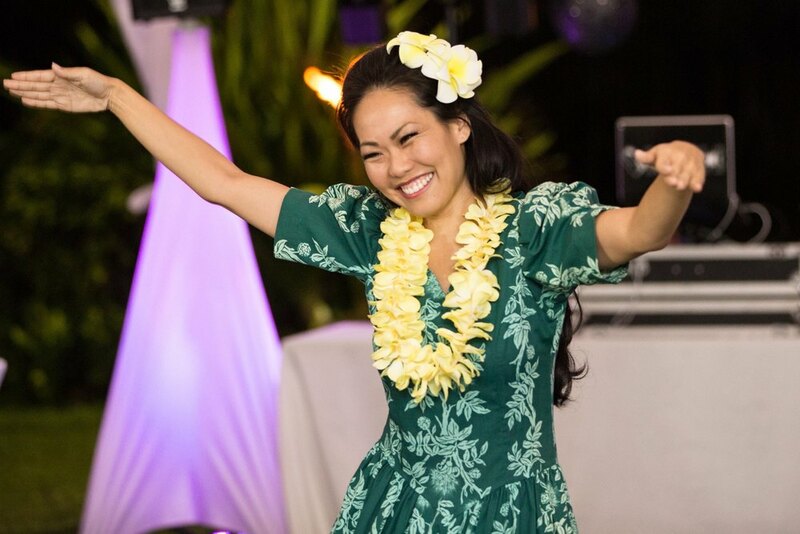 Here at SUPERHERO HULA, we encourage you to dance a brave empowered ending to your story. This way, you too, are able to channel what society may perceive as your greatest weaknesses, into your greatest strengths. 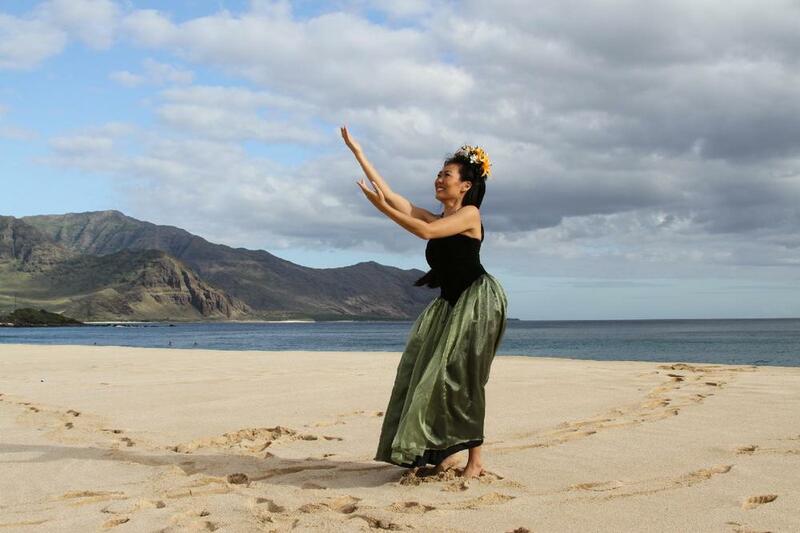 Sarah Michaels has learned from the following wonderful and knowledgeable hula and Tahitian instructors. 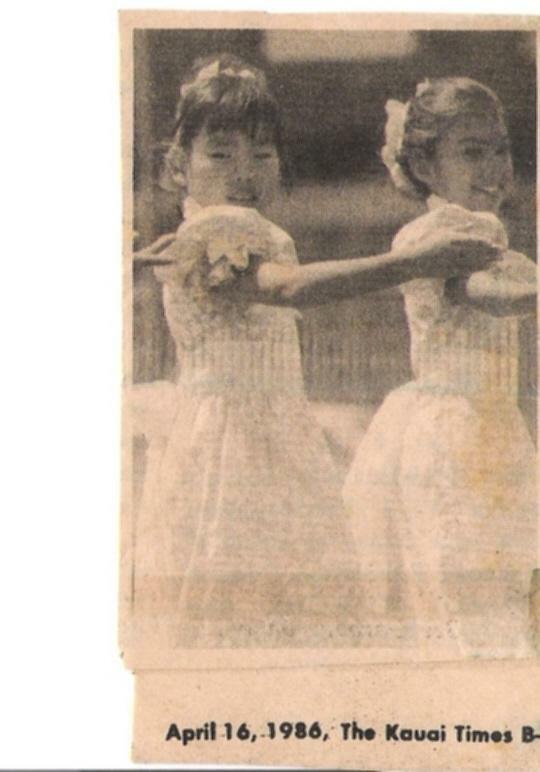 During her childhood, these kumu shaped Sarah’s dance foundation. 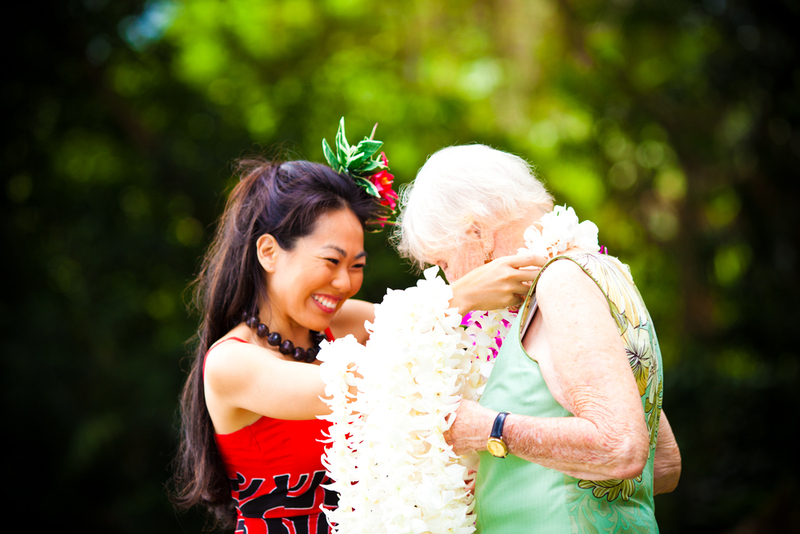 They have ultimately given her the priceless gifts of knowledge, travel, love of hula and Tahitian dance, culture, and life. 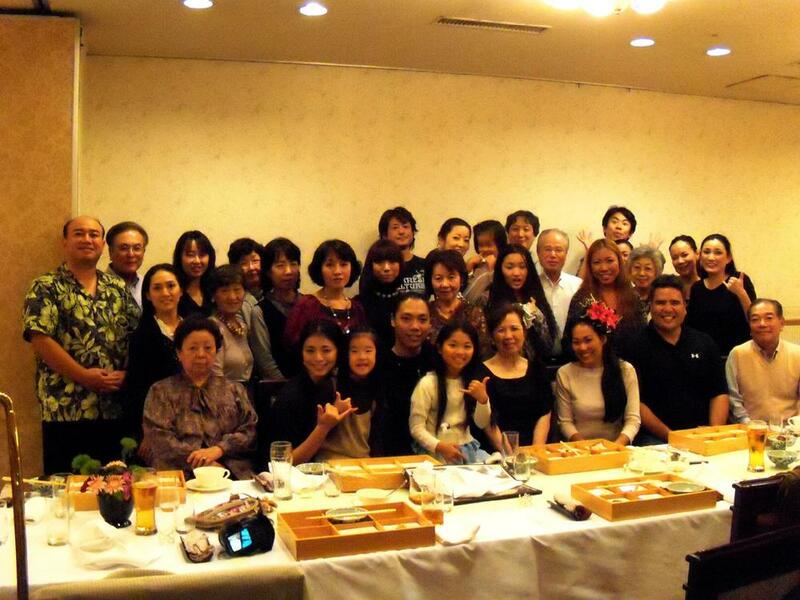 She will be forever grateful to these teachers for showing her their dedication, talent, and brilliance.